Our entry-level opportunities exist mostly in our branch locations and contact centres. To succeed, you will need to be focused on customer needs, keen on finding solutions to problems large and small, and ready to identify opportunities to grow our business. You'll receive plenty of support along the way! Joining a team of talented professionals, you'll have ample learning opportunities to ensure you advance quickly at BMO. At BMO, we put our customers at the centre of everything we do. We help our communities by working together, innovating and pushing boundaries to bring them our best every day. As a member of the BMO team, you are valued, respected and heard, and you have more ways to grow. We strive to help you make an impact from day one, for yourself and our customers. We'll support you with training, coaching, manager support and network-building opportunities and make sure you have the tools to launch a successful career. 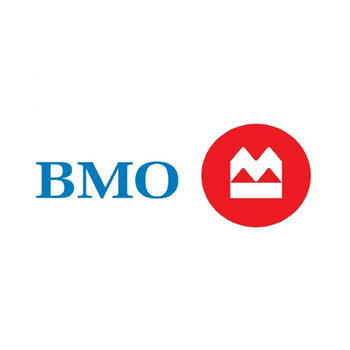 Watch this video to learn more about life at BMO!